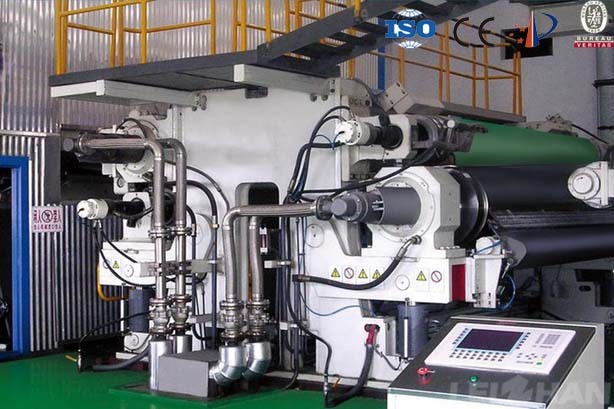 Doctor blade is a more complex system, has a great impact on the quality of the paper, to improve paper machine performance and paper quality by improving the doctor blade system. 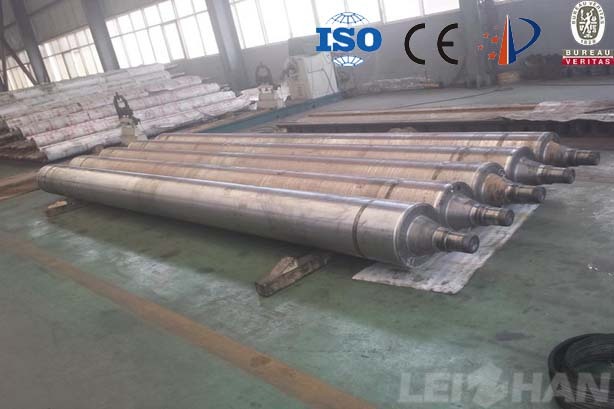 Paper machine rollers play a very important role in paper making process, there are various rollers in paper machine sections, like Breast roller, Turning roller, Return roller, Suction couch roller, the role of the different positions of the roller is not the same, the following is the features of different part rollers in paper machine. 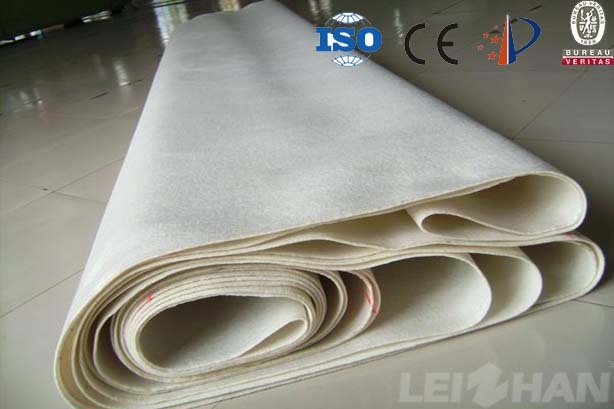 Papermaking felt is a valuable material in the papermaking industry. 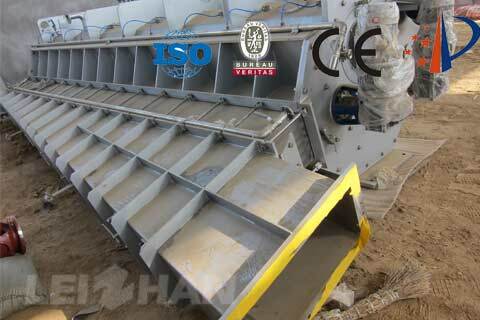 It can be divided into wet felt, top felt and drying felt according to its use. 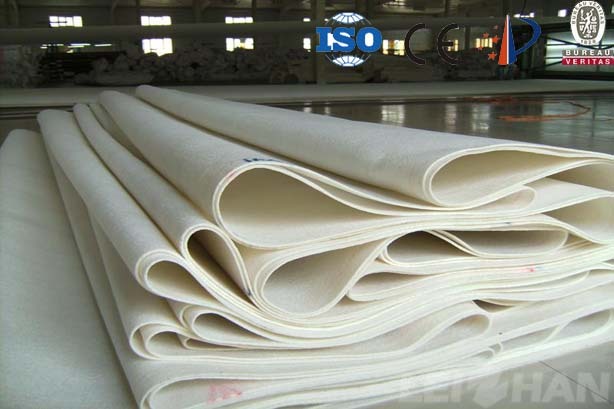 It plays a role in filtering the moisture in the pulp and tightening the wet paper layer Together, so the wet felt is required to have good water treatment and durability. So what should pay attention to paper machine felt? There are some tips to maintain the felt. 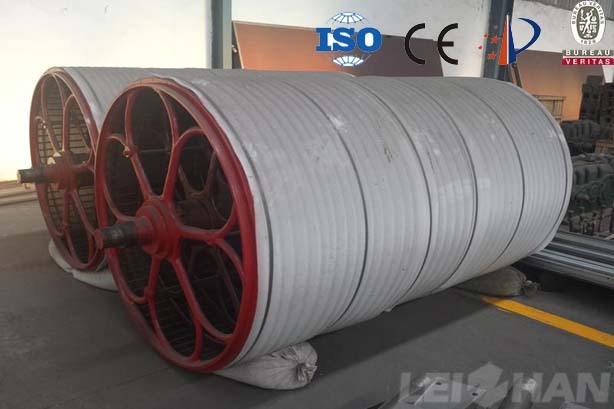 Paper making dryer cylinder is a key part of paper drying, in order to increase the smoothness of the paper surface, it is required to polish the outer surface of the dryer and rotate the inner surface to maintain the thickness of the whole dryer wall so as to ensure the safety, balance and heat transfer of the dryer. 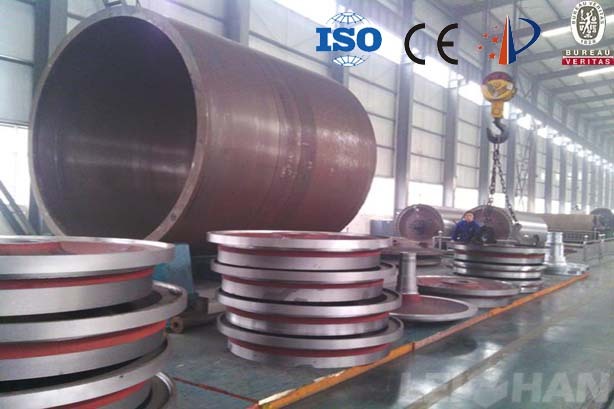 Dryer cylinder divides into cast iron dryer and steel dryer. 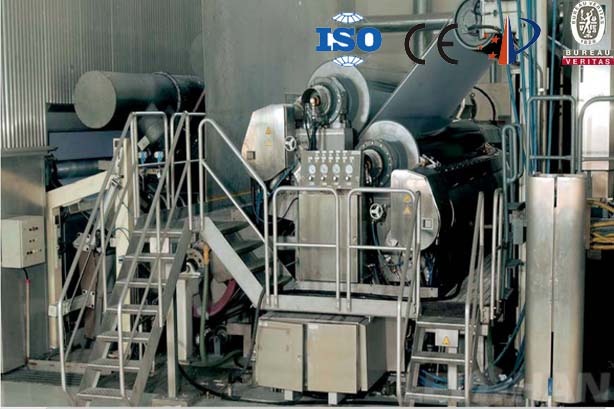 In the process of paper making, after the drying, some paper needs further surface treatment to meet the higher surface performance requirements. 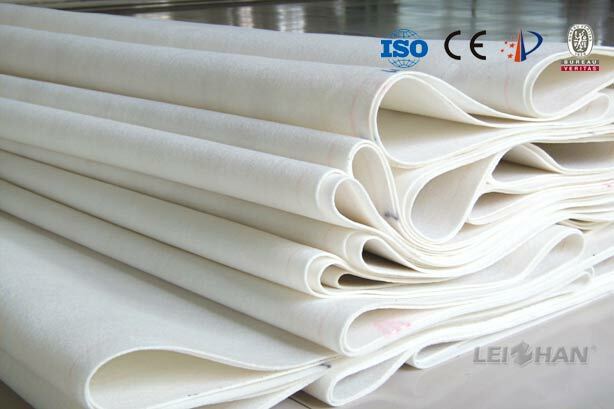 The surface treatment of paper can be divided into surface sizing and calendering. This article introduces the surface sizing of paper. Calender, with calender for certain moisture content of paper or paperboard processing, to improve the smoothness and gloss of paper, the process of controlling the thickness of paper or cardboard to some extent. 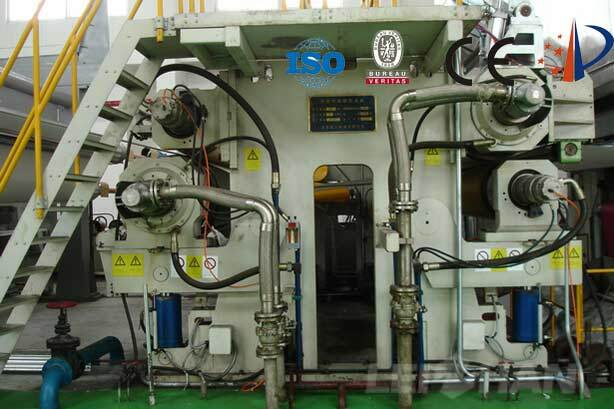 According to the position and role of the felt in the paper machine, can be divided into wet felt, top felt and dry felt. 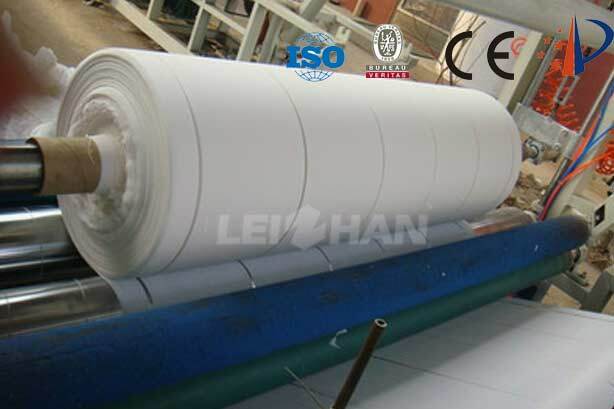 Play an important role in paper making process, Leizhan supply high quality low price felt for paper maker. 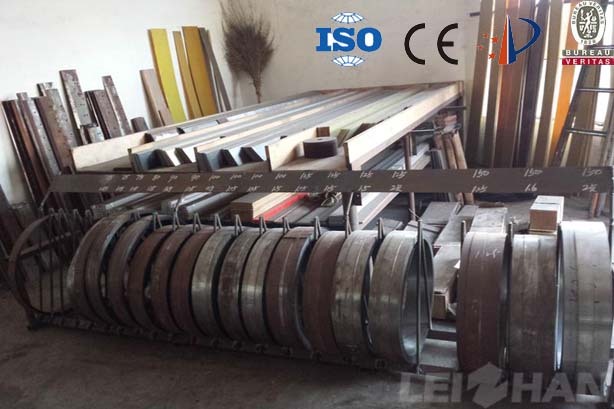 Press felt is widely used for various paper making machine, like stationary paper machine, paperboard machine, kraft paper machine, fluting paper machine.